Margaret Leng Tan Performs, May 5, 7 p.m. Some of the pieces Ms. Tan plans to perform will have her moving between a full-size concert piano and the toy instruments. The concert will include works by John Cage and a selection of composers from around the world – Europe, Asia, Israel, Mexico and Australia. 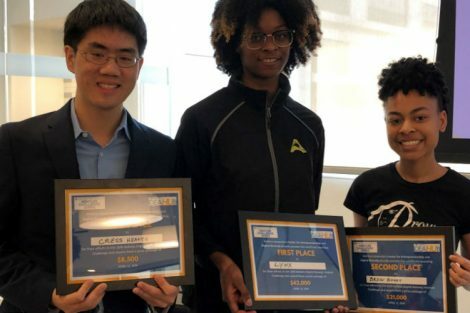 This performance, part of Hofstra University’s Joseph G. Astman International Concert Series, will be held Sunday, May 5, at 7 p.m. at the Guthart Cultural Center Theater, located on the first floor of the Axinn Library, South Campus. Tickets are $10, $8 for senior citizens (over 65). Students under 18 receive one free admission with ID. 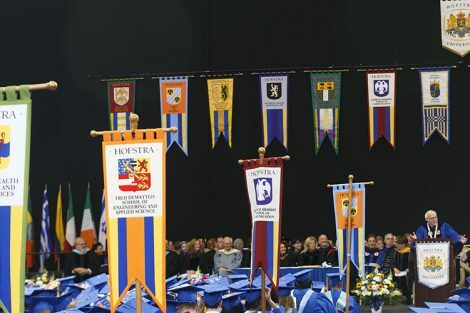 Members of the Hofstra community also receive one free ticket upon presentation of a current HofstraCard. For tickets and more information call the Hofstra Box Office at 516-463-6644. Margaret Leng Tan, who resides in Brooklyn, has established herself as a major force within the American avant-garde; she is a highly visible, talented and visionary pianist whose work sidesteps perceived artificial boundaries within the usual concert experience and creates a new level of communication with listeners. This year she celebrates her 20th anniversary as a pioneer of the toy piano. After discovering John Cage’s Suite for Toy Piano in 1993, Ms. Tan became fascinated with the artistic potential of the toy piano and more recently, with other toy instruments. In her groundbreaking 1997 CD, The Art of the Toy Piano (Philips/Universal), she elevated a humble toy to the status of a real instrument. 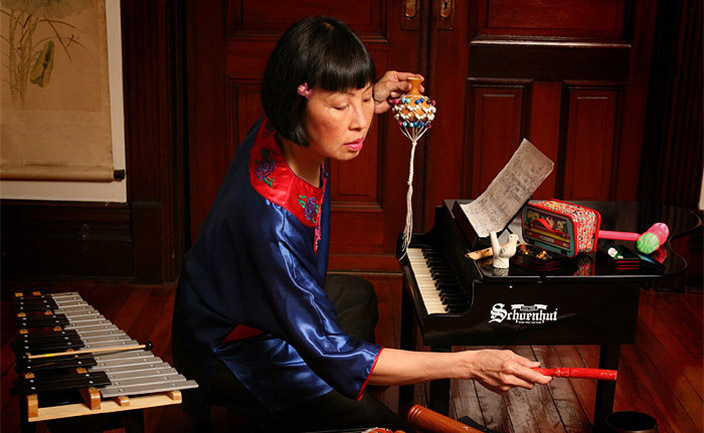 Critics acknowledge her as the world’s first toy piano virtuoso who has inspired composers to create a unique repertoire for a new instrument.